a dozen thousand is... a good number! but according to our dashboard there are 11.919 completed projects. 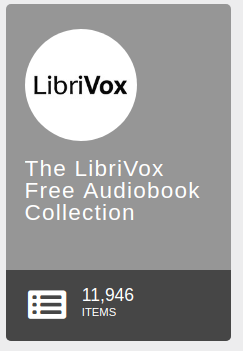 --> why are more completed books on archive paragonated with the count in our dashboard? Because there are a number of other things with pages - it's a general "umbrella"
That doesn't quite account for 30 - but I'm not sure how often our stats are updated either. It's not considered top priority I know. Tha doesn't quite account for 30 - but I'm not sure how often our stats are updated either. It's not considered top priority I know. Location: Guess what? I am actually from somewhere... boom, that's actually really cool isn't it? Wow. I bet I've listened to about 400 of those in about 4 years, so that's incredible! !